The Omar Heritage is a top-of-the-range park home, both inside and out. If you’re looking for luxury living, a clever layout and high-end fixtures and fittings as standard then the Heritage is definitely one to give a closer look. Oh and did we mention it has crystal chandeliers? 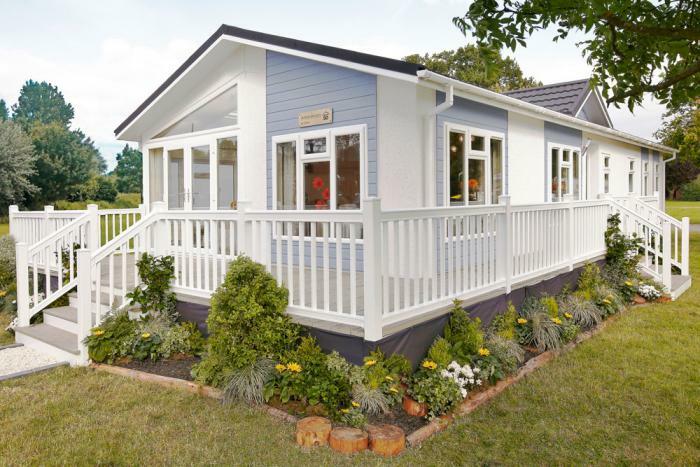 Luxury living without the luxury price tag, the 2019 Willerby Delamere park home is stylish, sophisticated and exudes confidence! Read here and let us know how much you love it! Watch our review of the luxurious Omar Anniversary Park Home! From elegant, understated decor to a designer master bedroom, there’s plenty to smile about!